Dermalogica Daily Microfoliant arrived right on time for me to put it to the test. I had an eczema flare on both cheeks and this was going to be the ultimate test. Would it remove the patches without irritating my skin further or would it be just what I needed? My skin was not responding to the change in weather well and I was becoming increasingly frustrated with constantly feeling like my face was on fire. I have a cream steroid to fight flares, but a side effect of the cream is skin lightening. No thanks! Recently, I reviewed the Dermalogica Dynamic Skin Recovery Moisturizer after the recommendation by a M.A.C. associate that Dermalogica would be perfect for my dry sensitive skin. My experience with the moisturizer was great, and when the opportunity arose through iFabbo for a Dermalogica Daily Microfoliant review, I was all in to try it. I only use it three to four times per week. On the days I do not use the Dermalogica Daily Microfoliant, I use a sonic cleanser; I think using both on the same days is just too much for my skin. Plus, I did not want to stress my skin by using the product daily. 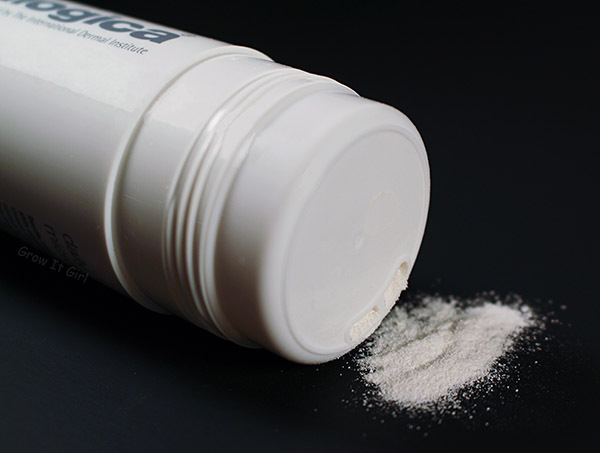 If you do not have eczema or sensitive skin, I would say daily use would be fine. I used the product according to the instructions on the illustration above with the exception of the product amount. I estimated the 1/2 teaspoon, and everything turned out fine. My only issue was the design of the container because a few times too much came out. 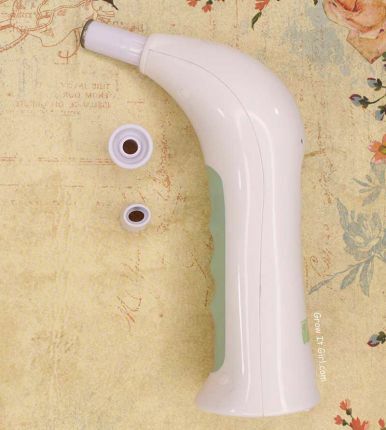 The product is free of artificial fragrance. You can smell the natural ingredients in the Microfoliant. Okay, it smells like a cross between baby cereal and box mashed potatoes. The first time I use it I had to stop and think about what I smelled. Then I thought about the cereal I gave my daughters as infants and that was the scent. It is not a strong or lingering smell. So, do not let that deter you. I was pleasantly surprised to see that my skin cleared up within a few days. It is a little more than a month later and my skin is still happy with the Dermalogica Daily Microfoliant. 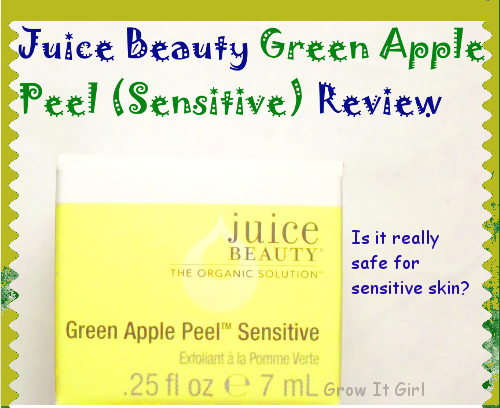 I have not experienced any tightness and my skin does not feel stripped. I did miss a few days and I saw my face start to flake up again. I started using the Microfoliant again and my face looked better immediately…winter skincare must have for me. Dermalogica is definitely turning out to be one of my favorite brands. 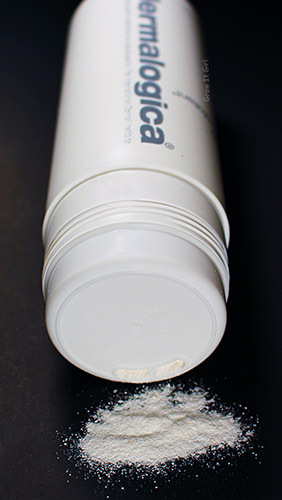 My only wish is Dermalogica would change the top on the product to better control the amount of product dispensed. I recommend trying this and I think this will definitely work for all skin types. Now, I want to try Dermalogica’s face mapping. I have to check out the site to find out where I can go and more information about their “Face Map Our Nation” campaign. If anyone tries it before I do, let me know how it went for you. 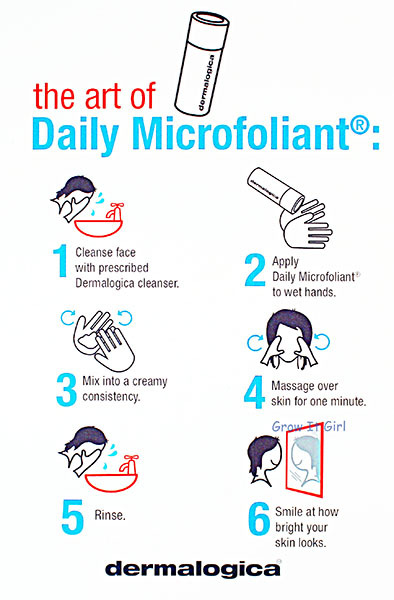 You can purchase the Dermalogica Daily Microfoliant for $52 for a 2.6oz container on the Dermalogica site. Here is another cliché…you get what you pay for and this is worth the money! 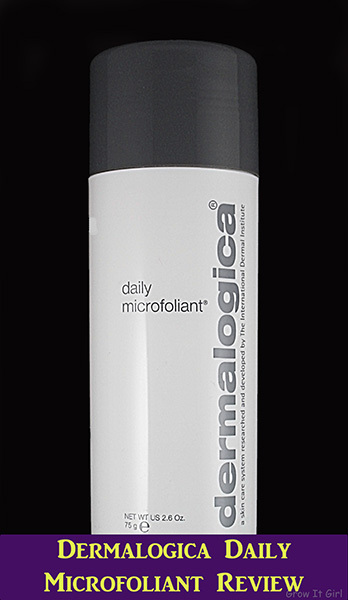 Do you have a Dermalogica Daily Microfoliant review? What was your experience? Swinging through to let you know I was price shopping this b/c it’s time to re-up and your article came up on the search – way to go! Woot Woot! Thanks for letting me know. I love this and use it daily!